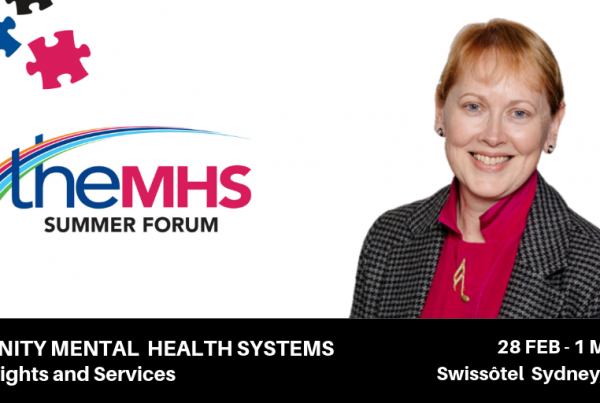 Summer Forum Keynote Spotlight: 5 minutes with Maree Teesson - TheMHS Learning Network Inc.
1. What is the major focus of your talk and why is that important? What is needed to enable a person with lived experience of mental health issues to attain or retain their full citizenship in society ? I’ll focus of what the research can tell us to answer this very important question. In particular I will focus on what the most recent research tells us about what is needed for people with both mental health and substance use issues. While it is widely recognised that there is significant overlap in these two areas they have traditionally been approached in isolation, making it virtually impossible to make significant inroads. Research has sought to increase our understanding of drug & alcohol and mental problems, prevent these where possible and improve treatment responses. What do we need to do to ensure a healthier future for Australians with these issue , how do we make sure our treatment and care responses are the best possible ? How do we make sure we focus on early intervention and prevention as well as best treatment. Knowing and applying the amazing Australian research is one way to do this… so I want to share those findings with you and discuss how we make them available to everyone. 2. Why are you looking forward to taking part in this forum? The Summer Forum is a highlight on my calendar. It is a unique opportunity to focus on a significant topic for two days.. to be challenged and to hear many perspectives. I am really looking forward to the debates and ideas. I’ve been fortunate to attend every single summer forum and they never disappoint. 3. 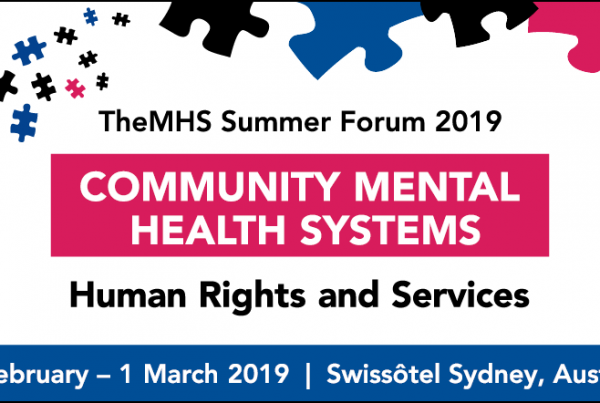 What can people learn by attending the TheMHS forum on Community Mental Health Systems: Human Rights and Services? This summer forum is particularly exciting because I can see the opportunity to ask some of the most pressing questions of our time. We have the opportunity to change the tide… Summer Forums always address the issues of most importance to all Australian. 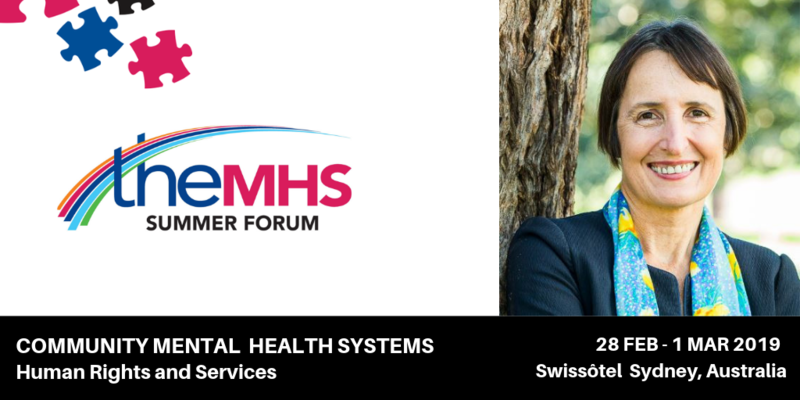 A thriving energetic community mental health system is critical for Australia’s mental health and we must build and nurture that system. 4. What’s one thing not many people know about you? Says something about my passion to make a difference. I was the first person in my family to go to university, I grew up in a semi rural community and only 30 kids went to my primary school. 5. Where can people find out more about your work?